Thank you to everyone who was able to come. We hope that the teaching was a blessing and encouragement for you and your ministry. We have provided the audio from Brian Lowe and Stacy Walden above for you to share with others. When you feel compelled to plant a church or revitalize an existing church, you may personally be all in, but how about your wife? When you have “the conversation” with her, it can be a combination of awkward, surprising, joyful, exciting, and discouraging moments. A barrage of questions will likely flood your mind: Does it matter if my wife is called to ministry too? Should she be called if I’m called? If she’s not excited, should I still pursue this ministry? And that’s just the beginning! 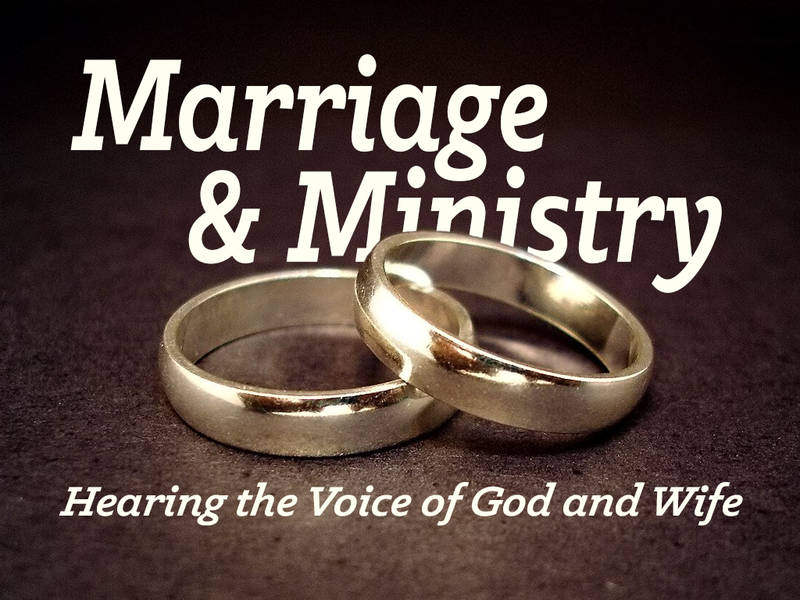 Once you’ve decided to pursue a ministry together, there is the ongoing challenge of listening to her voice in the course of your ministry, and, together, discerning the voice of God. Stacy and James have been in full time ministry since they got married over 14 years ago, the last eight of which have been devoted to church planting. They have three boys nine to 13. Stacy has a bachelors degree in exercise physiology and masters degrees in theology and counseling. So if you need someone to listen to your problems while getting your ankle taped she’s your woman.